Have you ever wished you could pay for your e-books in South African Rand? 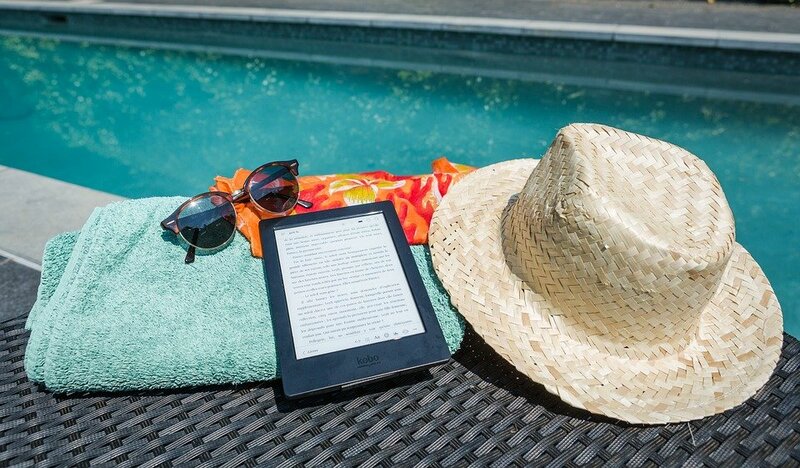 Both Kobo and Google Play Books sell e-books natively in South Africa, but so few readers know about them. We launch on 1 October 2018. Sign up now to get fantastic deals from these retailers, delivered to your inbox every day!